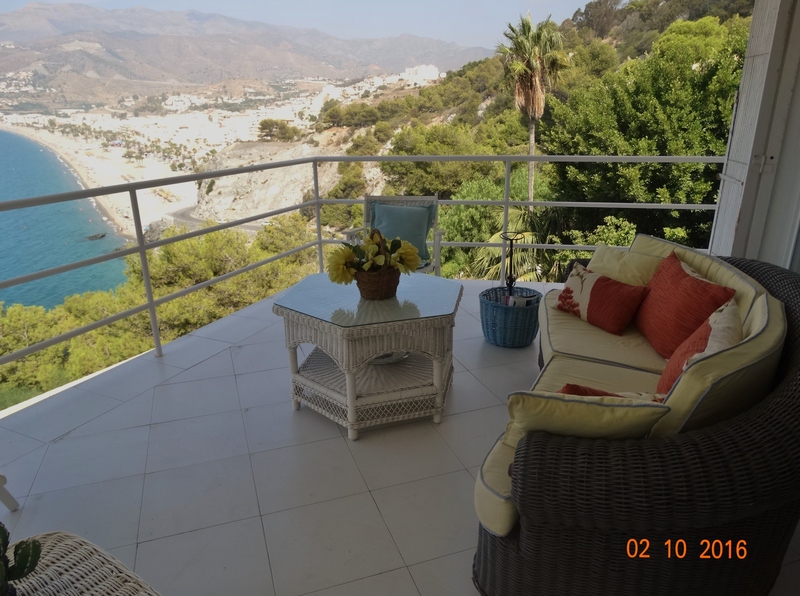 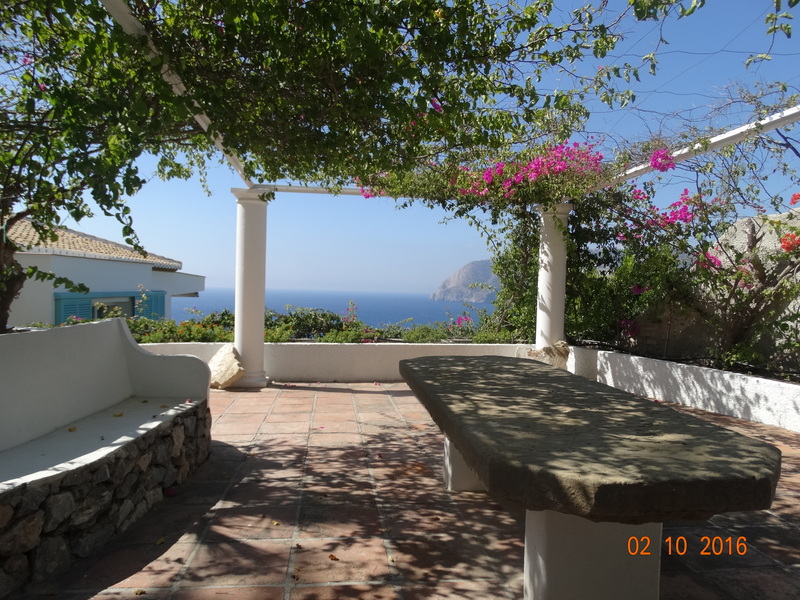 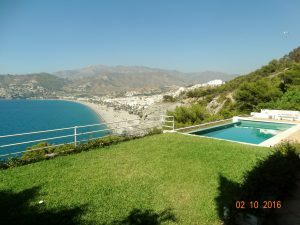 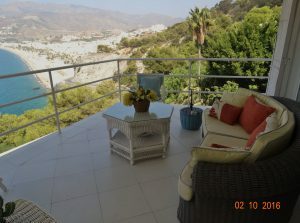 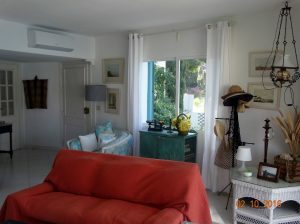 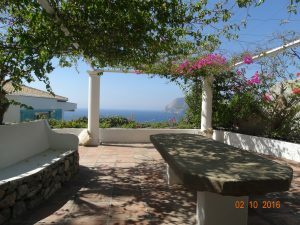 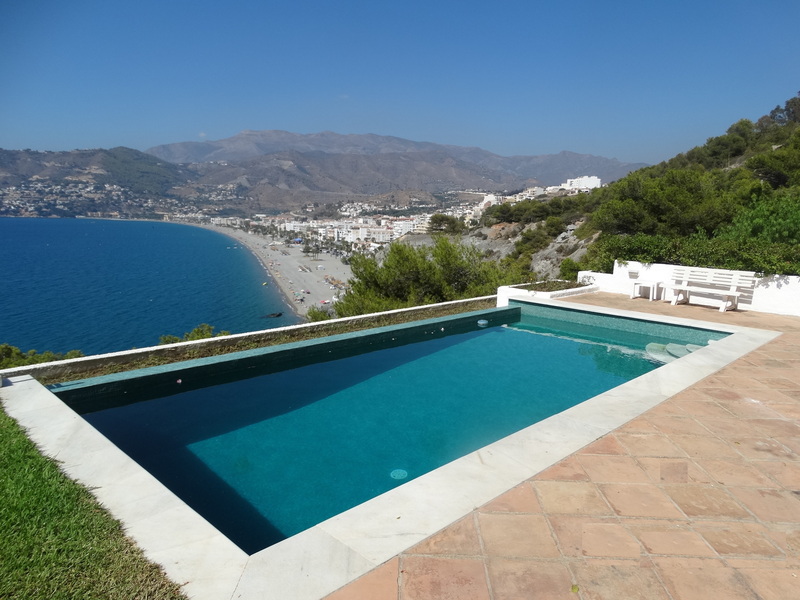 Spacious and beautiful villa with pool for vacation rental at La Punta de la Mona, La Herradura. 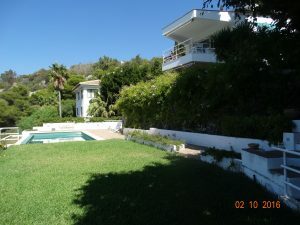 This 5 bedrooms villa is located in the prestigious Punta de la Mona. 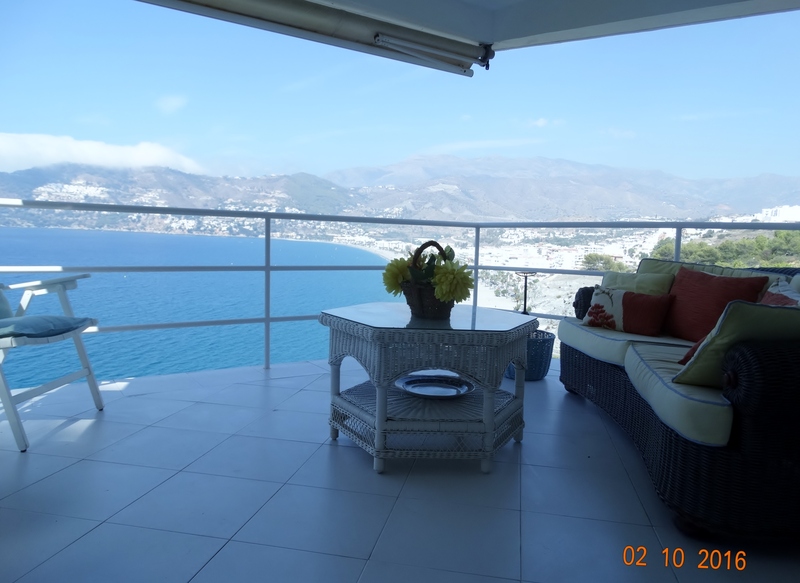 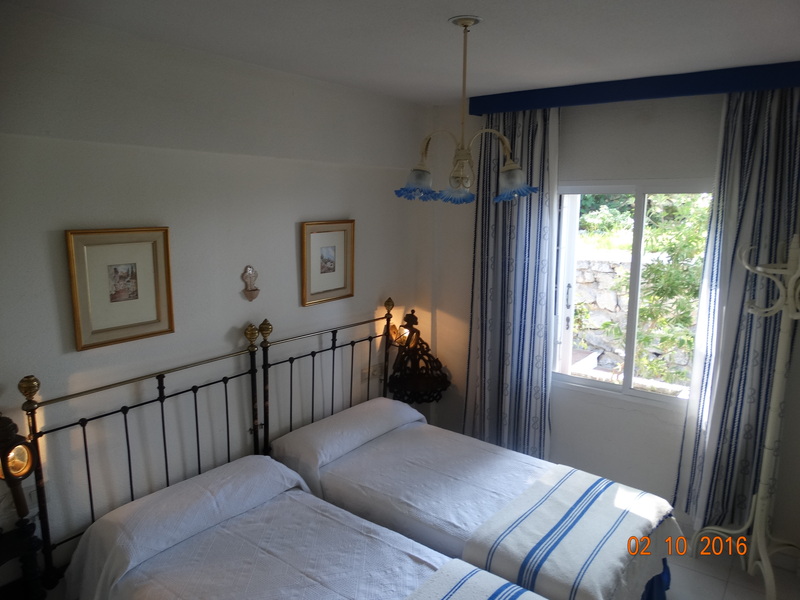 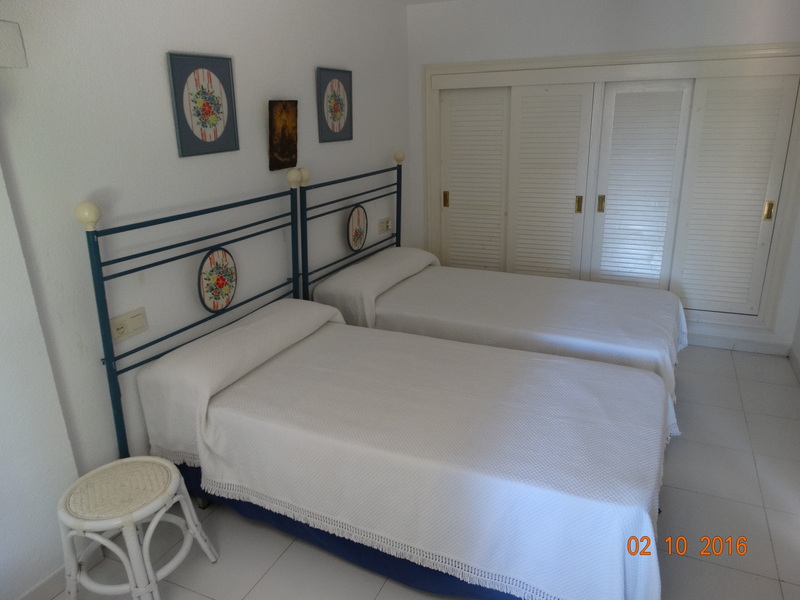 It offers panoramic views of the Herradura bay and the mountains surrounding the pretty village of Herradura. 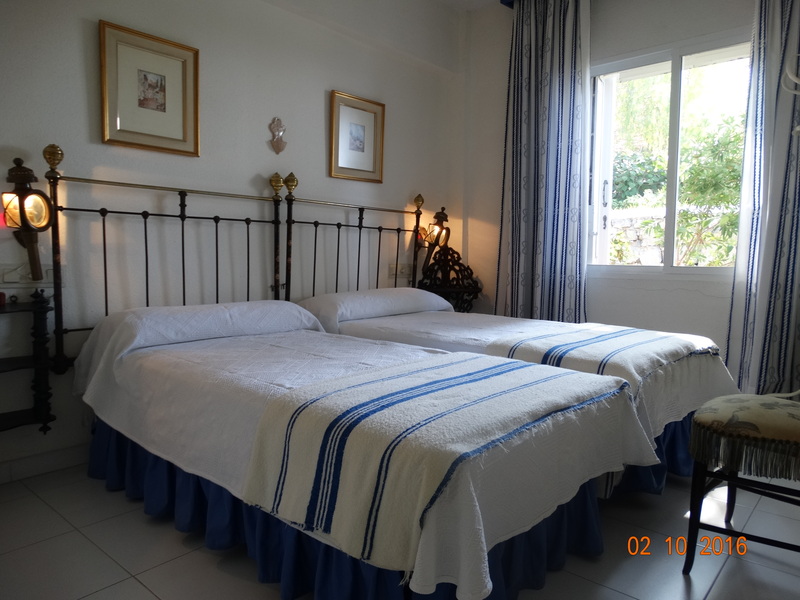 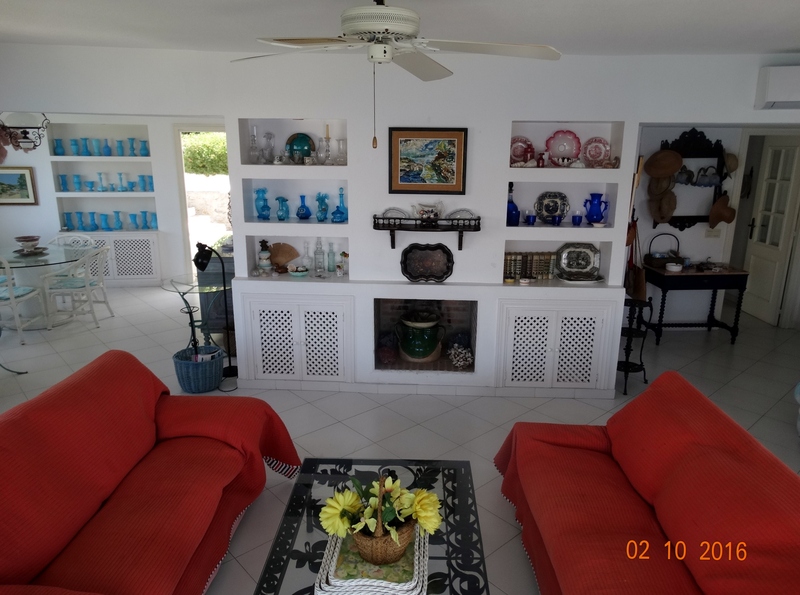 It has a large private pool and air conditioning in all rooms. 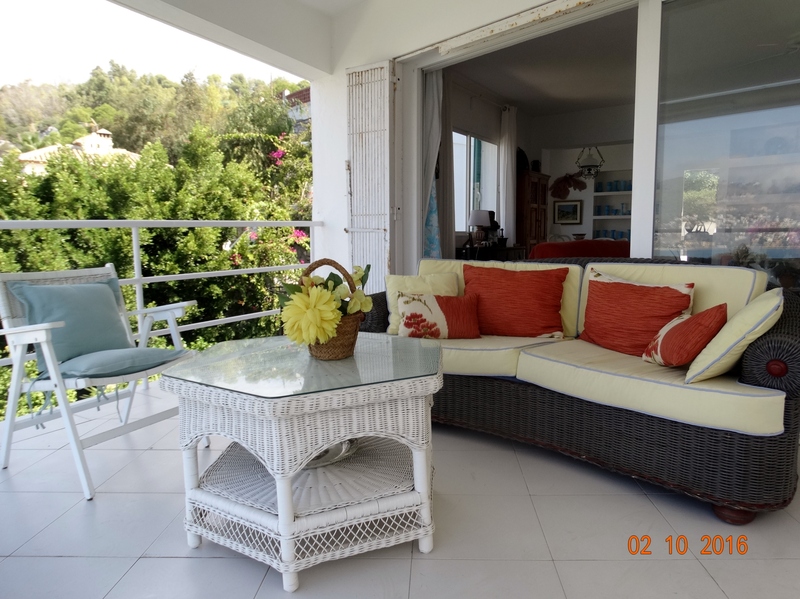 The villa is divided into 2 units: the main unit has 3 bedrooms, 2 bathrooms, the living room dining room and the fully equipped kitchen. 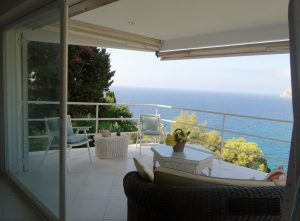 You will have access to a terrace where you can enjoy sea, pool and garden views. 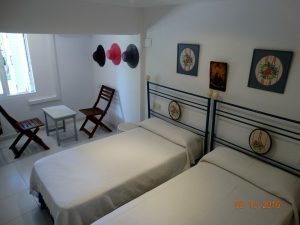 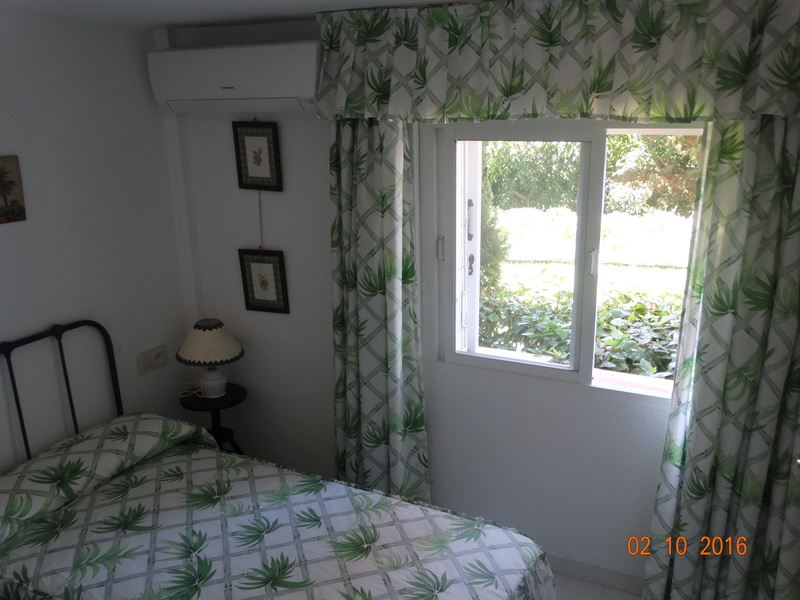 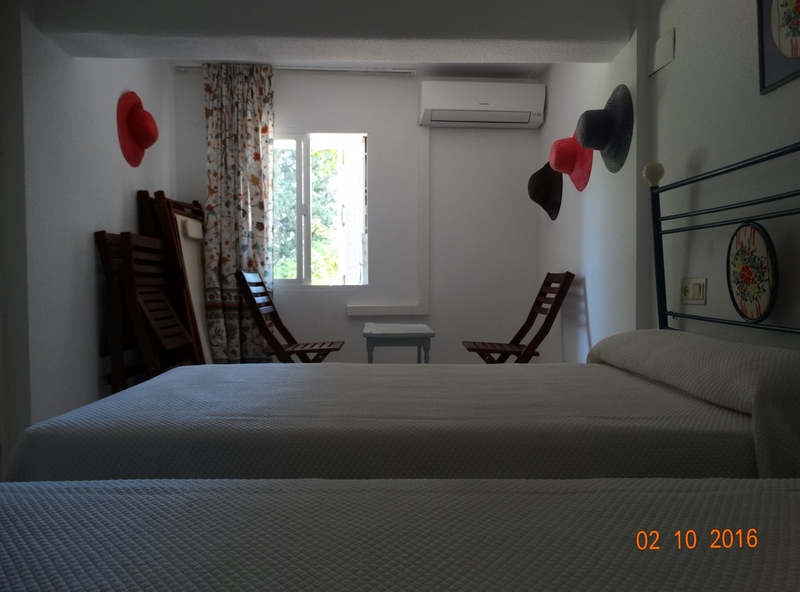 The second unit has its own entrance, it is ideal if you receive friends or family during your holidays or if you have teenagers. They will be delighted to have this private space! 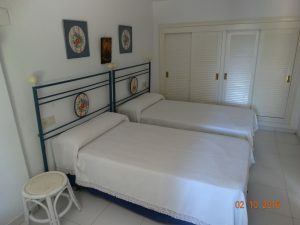 It consists of two bedrooms and a bathroom. 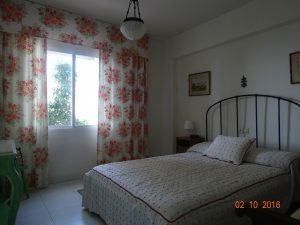 The villa is really spacious both inside or outside in the garden. 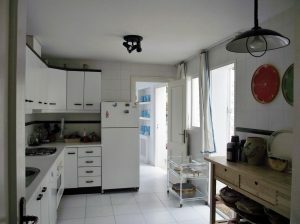 It is perfectly equipped and does not lack anything. You can eat indoors as well as outside enjoying its many terraces. 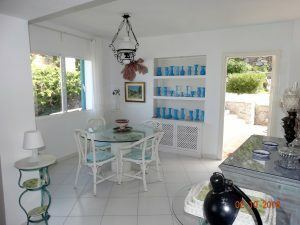 There is even a kitchen outside, by the pool as well as a small bathroom in the pool area. The pool is perfectly equipped and you can enjoy great moments with family or friends! 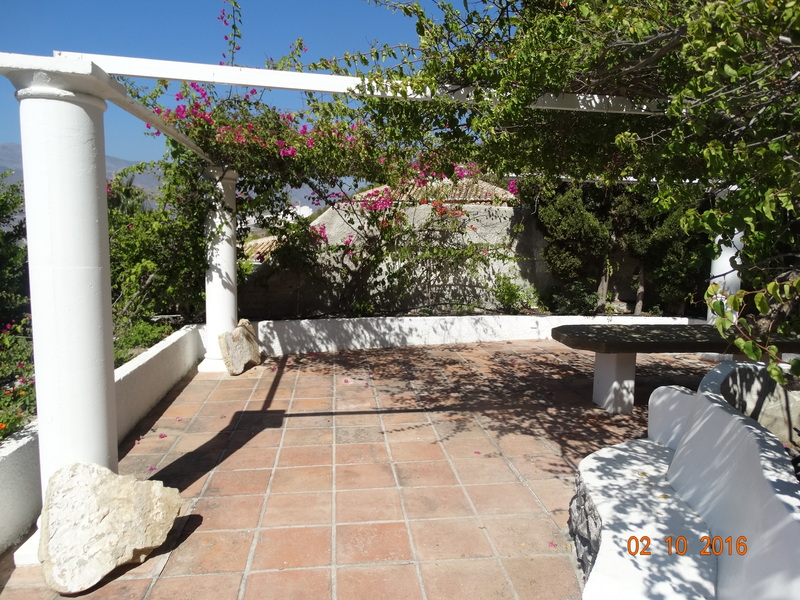 The villa has WIFI and a garage under the house which will allow you to park 4 cars without any problem. Contact us for more details about prices and availability!